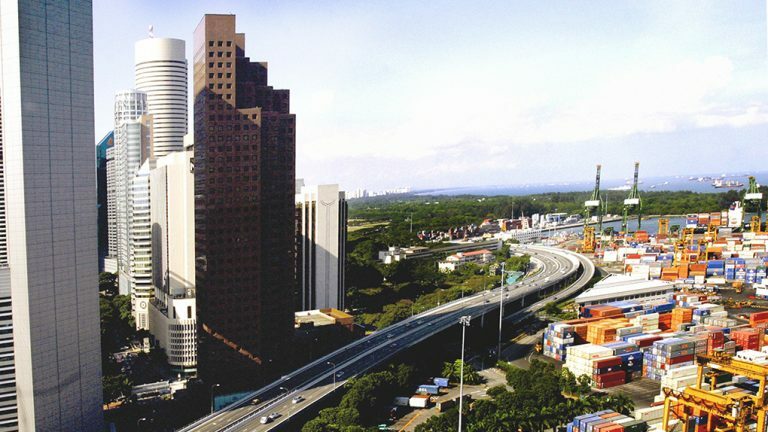 The Maritime Singapore Connect (MSC) Office was set up by the Maritime and Port Authority of Singapore in 2016 to attract more Singaporeans to join the maritime industry, as part of the Sea Transport Industry Transformation Map to drive Singapore’s Vision to be a Global Maritime Hub for Connectivity, Innovation and Talent. The unit under the Singapore Maritime Foundation (SMF) works on various fronts to elevate the profiling efforts of the maritime industry, connect students and jobseekers to maritime opportunities, and provide Singaporeans with easy access to maritime careers, education and training opportunities. As a central node connecting maritime employers, industry associations, schools and government agencies on all things maritime, the MSC Office offers maritime-related education and career guidance, links the industry with schools for internship and job opportunities, and organises outreach events and publicity campaigns. To find out more, visit www.maritimesgconnect.com or contact us at msc@sgmf.com.sg. 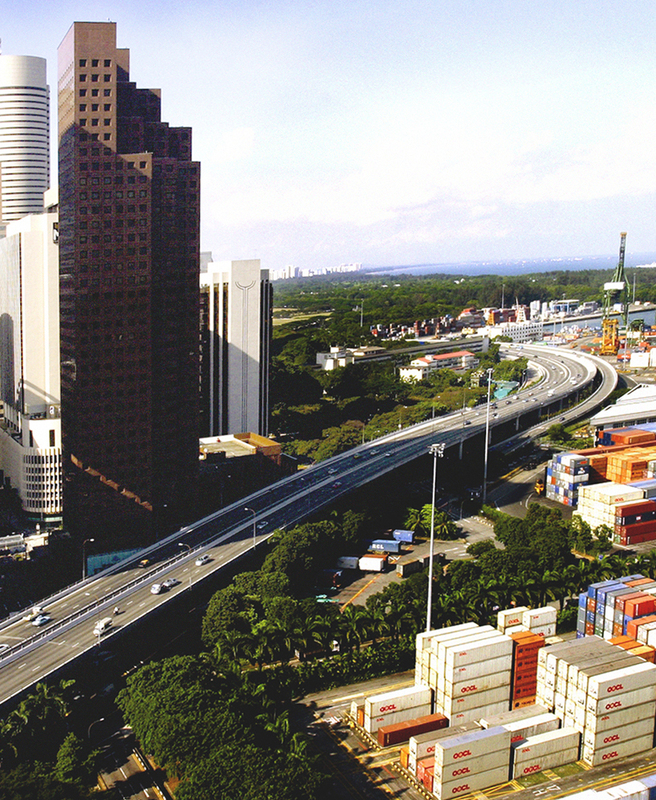 Singapore is the world’s largest transhipment hub, a premier Global Hub Port and a leading International Maritime Centre. The maritime sector makes up 7% of Singapore’s GDP and employs more than 170,000 people in various technical and commercial functions. Keen to consider a career in maritime? Have questions you need answers for? Whether you are a student, fresh graduate or mid-career switcher, the MSC website will be a useful resource for you. You can also create a free account for employers to get in touch with you, or apply for job and internship opportunities posted on the MSC website. Looking for interns or full-time hires? Maritime companies in Singapore can tap on the resume database and publicise their internship and job openings, scholarships and management trainee programmes on the MSC website without cost. The MSC Office also works closely with maritime employers, government agencies, schools and industry associations on various initiatives to profile the maritime industry, and help connect students and jobseekers with maritime opportunities. Contact us at msc@sgmf.com.sg to find out more. Photo credits: Maritime and Port Authority of Singapore (MPA). 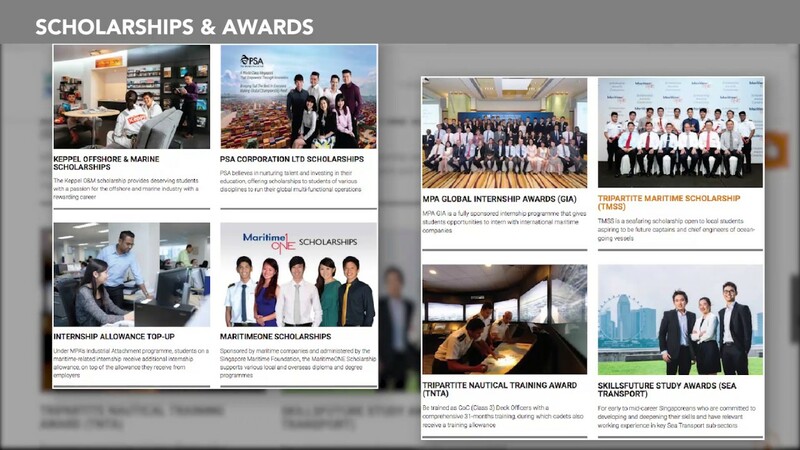 Stay on top of the happenings in the maritime industry by visiting the Maritime Singapore Connect (MSC) website. Learn more about upcoming career fairs, industry talks, jobs opportunities and training courses throughout the year. Find out more at www.maritimesgconnect.com.